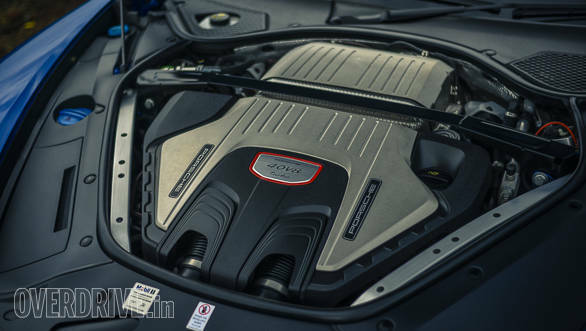 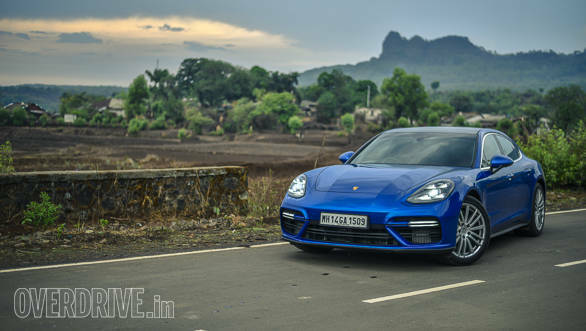 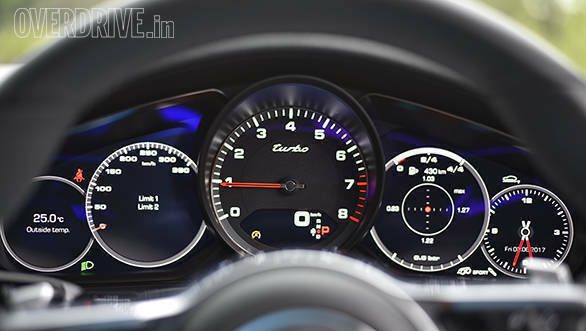 Porsche recently launched the all-new Panamera Turbo in India at a starting price of Rs 1.93 crore (ex-Maharashtra). 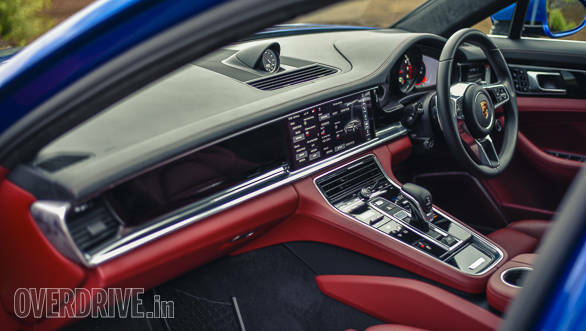 While Porsche has revamped the entire design of the car, it has also revamped almost every aspect of the car. 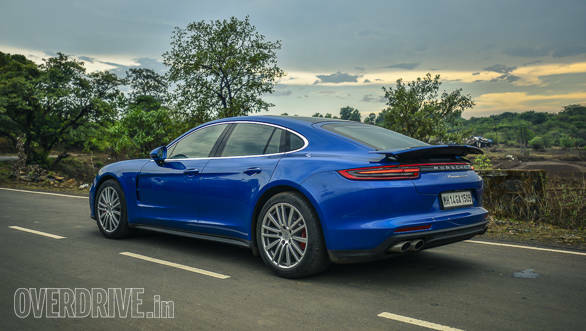 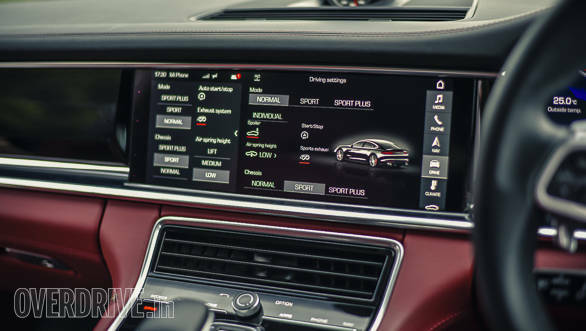 It is currently available in two other variants - the Porsche Panamera Turbo Executive and the Turbo Sport Turismo. 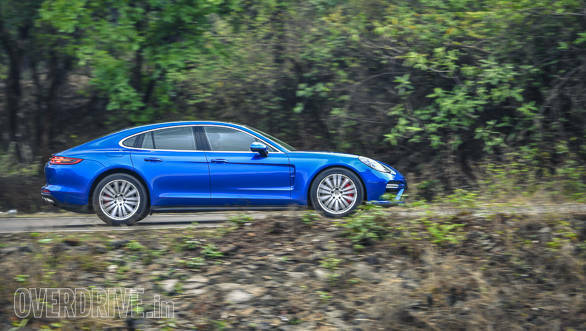 We just drove the standard Porsche Panamera Turbo and were quite surprised by how well it drives. 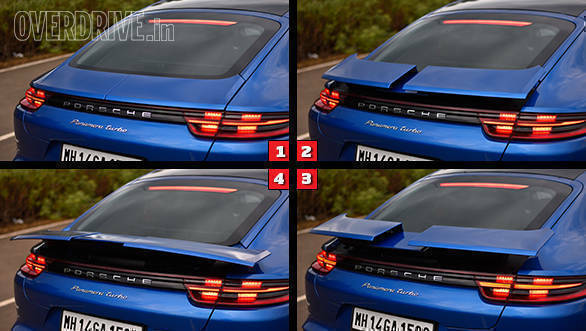 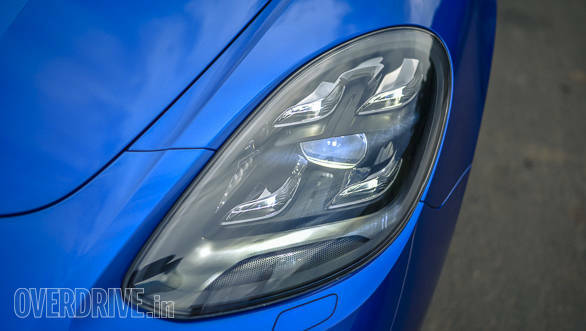 Here's a thorough look at the car through images from our road test review. 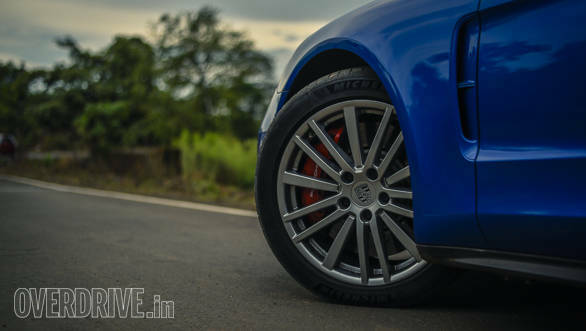 This particular set of 20-inch wheels are not standard. 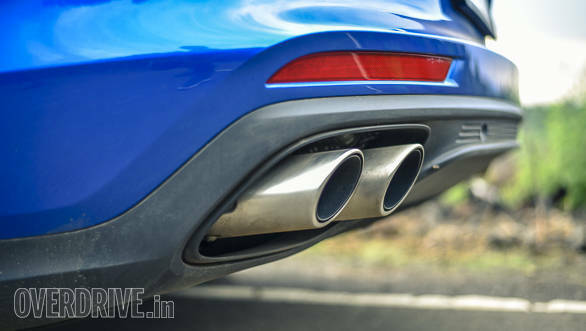 They'll cost you another Rs 1 lakh! 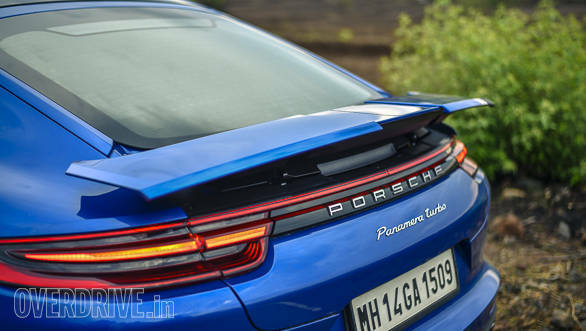 The way the spoiler opens up on the 2017 Porsche Panamera Turbo is one of the most be beautiful things we've seen on a car! 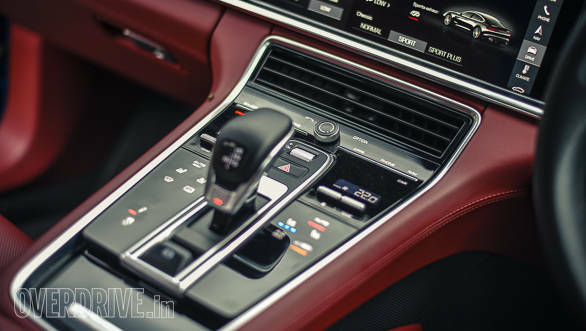 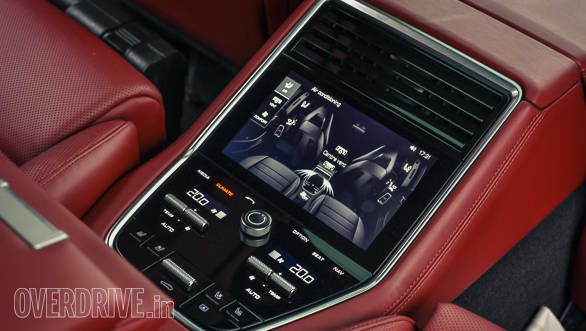 The interior of the 2017 Porsche Panamera Turbo is no less beautiful! 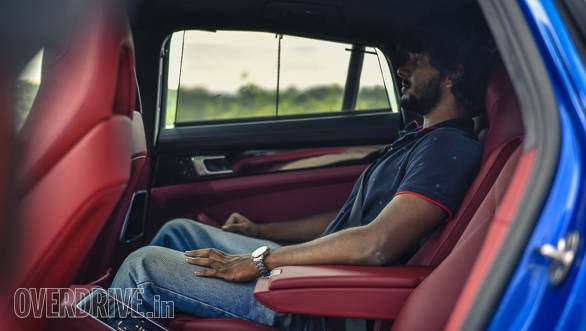 It's quite an experience to drive a 2-tonne, 5-metre long luxury sedan that feels like a sportscar!